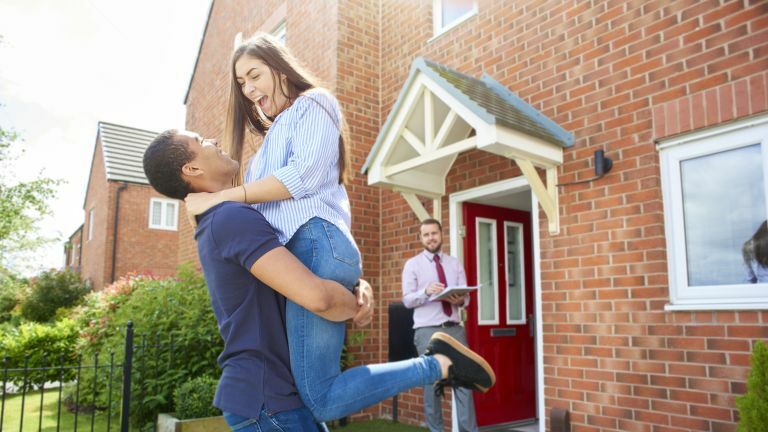 How does £10,000 towards your house deposit sound? We could all do with a bit of help from the bank of mum and dad towards a house or rental deposit, but financial help from family isn't accessible to everyone. However, the think tank Resolution Foundation has put forward a radical new proposal to address the problem. This ‘new generational contract’ suggests a rethinking of how inheritance tax works in Britain, effectively advocating redistributing inheritance more evenly across the younger population. A ‘citizen’s inheritance’ aims to tackle this problem by making a starter sum of £10,000 available to every citizen upon reaching the age of 25. This would mean that, instead of the current 40% tax on inheritances of over £1 million, Britain would see a 20% tax on all inheritances under £500,000, and a 30% on all those over that amount. The Foundation’s proposal stipulates that the money generated by the scheme would come with strict rules on how it can be spent, with other acceptable uses including paying for education and the costs of setting up a business.